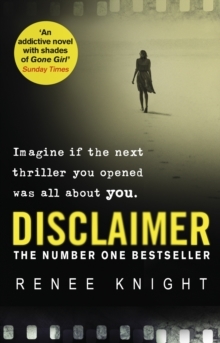 Imagine if the next thriller you opened was all about you. “An addictive novel with shades of Gone Girl”. (Sunday Times). When an intriguing novel appears on Catherine’s bedside table, she curls up and begins to read. But as she turns the pages she is horrified to realize she is a key character, a main player.